Enjoy our Indoor, Heated Pool! Thunderbird Inn is a dog friendly property. 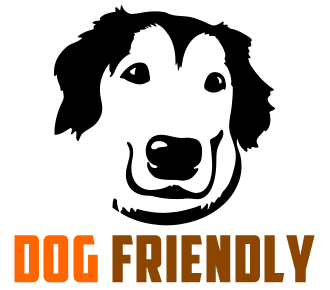 Reservations for dog friendly rooms must be made directly with the hotel by calling 231-436-5433. Additional $25 per stay. This property welcomes service animals outlined by ADA requirements. Emotional support animals do not qualify. For more information about our pet policy, please call or email us.